The Indian Government Announced a Policy and Guidelines for Drone or Remote-controlled Aircraft, toys That Will Be Issued By 1 December 2018 Keeping In Mind That There Is Market Cap Of $ 1 Trillion. Jayant Sinha Civil Aviation Officer Said That 1.0 drone regulation has been formulated and It Effective Date will be from 1 December the Platform "Digital Sky" Will Become Operative. 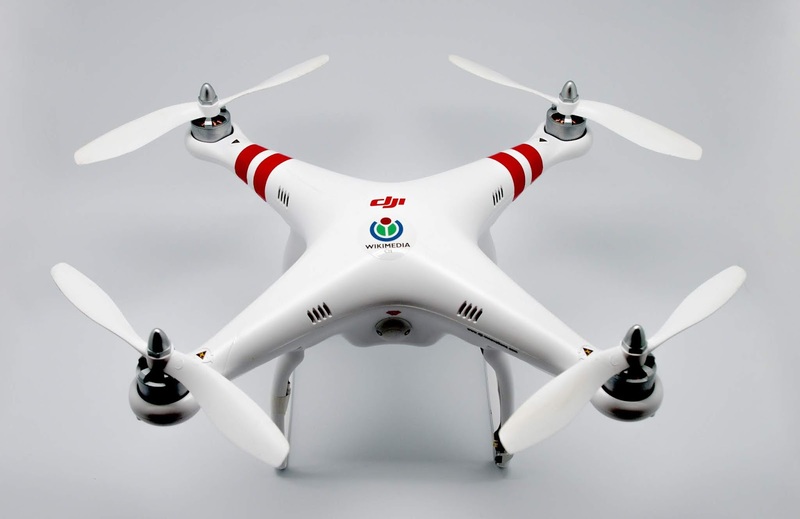 Who Have Drone They Should Do One-Time Registration Of Their Drone, On The "Digital Sky"
Platform Which will Allow Them To Fill The Time And Date Of Drone's Specific Flight. Even Drone Bigger Than Nano Drone Must Have Unique Identification Number(UIN) Like Cars Have You Have To Get UIN Number For Drone. And It Must Be Displayed On The Drone. UIN Number Will Be Available At Rupees 1000 On "Digital Sky" Platform For Foreign Visitors. Users Of Bigger Drone Must Have Unique Air Operator (UAOP) Like Driver Licenses The Permit Of UAOP Will Cost 25000 Rupees At It Will Expire After 5 Years. Renewal Will Cost 10000 Rupees These All Licenses will Be Available At Online Digital SKY Platform and Permits Will Be Issued In Less Than 1 Week. All Drones Must Be Filed In Daytime It Is Restricted To Fly Drones In Night Time According To Law Of Indian Government Digital Sky Platform Rules. 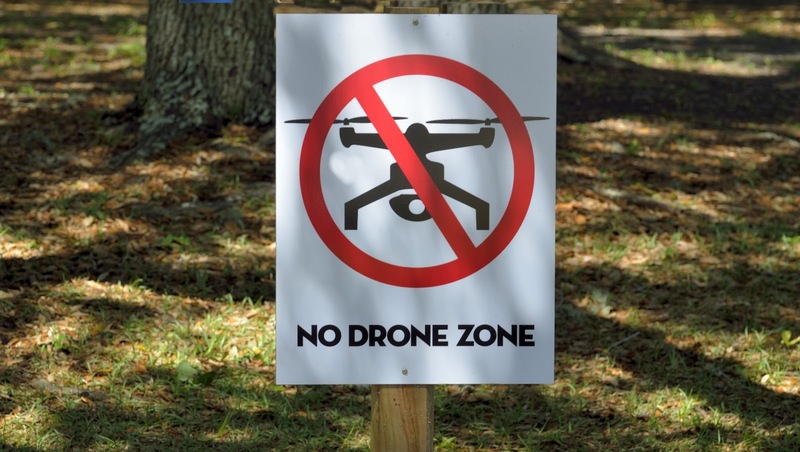 There Are Also No Drone Fly Zones In India That Are Categorised In 12 Parts these areas Include Chennai, Kolkata, Bengaluru, Mumbai, Delhi, Hyderabad. up to 5 km From The Area In Which There Are High-Traffic like airports And For other Airports, the no-drone Zone will be up to 3 km. There No Drone Can Fly. Drones cannot Fly Closer than 25 km of International borders, The Area within a 5-km Radius of New Delhi’s Vijay Chowk is a no-drone Zone. A drone can’t be flown within 2 km from the Area of strategic locations and vital installations unless cleared by the Ministry. Drones Cant Flow within a 3 km radius of secretariat complexes in state capitals and from a mobile platform such as a moving vehicle, ship or aircraft. All The Drones Have A Mandatory RFID Chip, Tracking Chip, Sim Facility Before Flying A Drone User Have To Inform The Police.